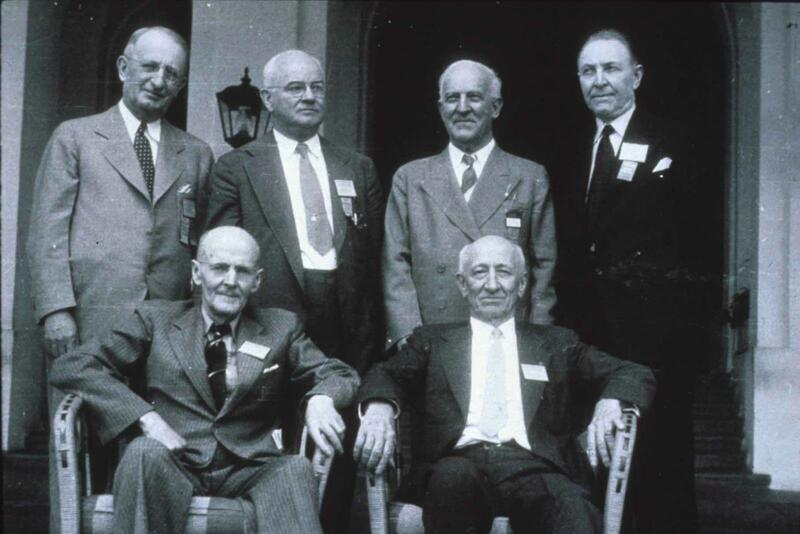 The first six Presidents of Rotary International at hte 1939 Rotary convention in Cleveland, OH, USA. 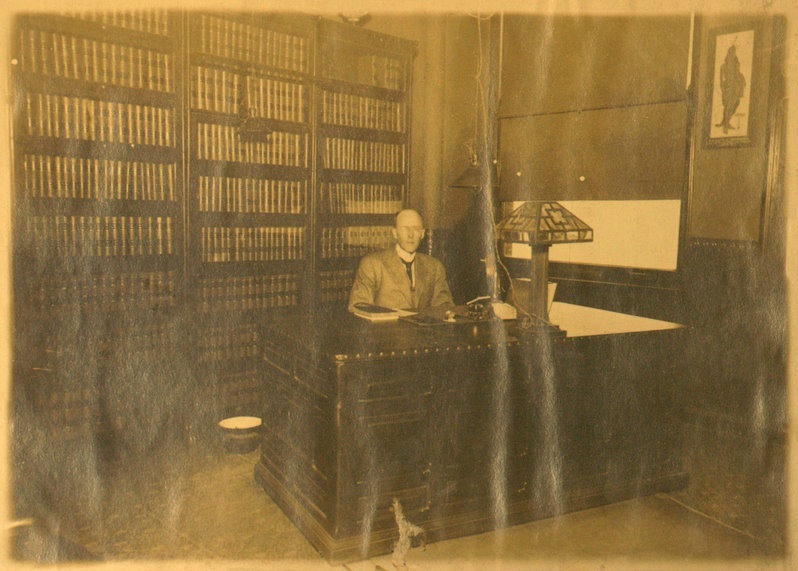 Font row: Paul P. Harris, Glenn C. Mead. 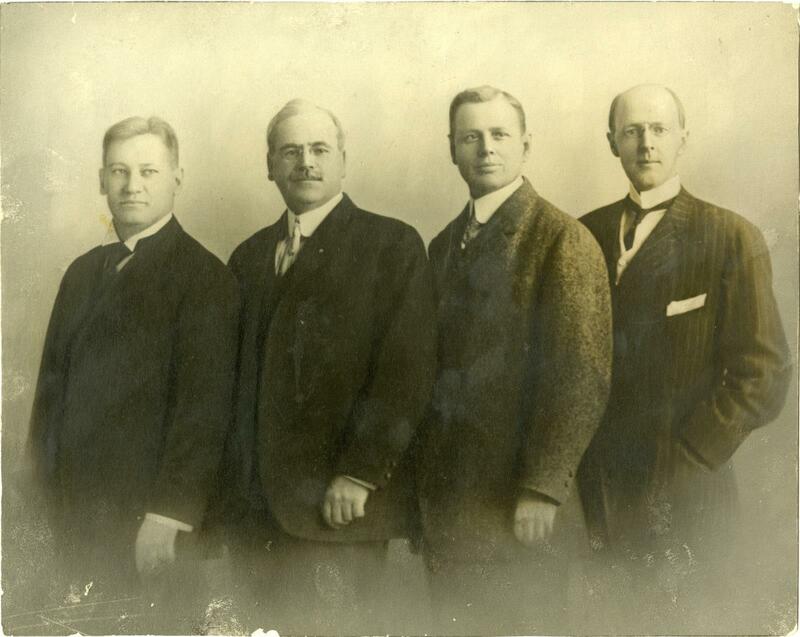 Back row: Russsell F. Greiner, Frank L. Mulholland, Allen D. Albert, and Arch C. Klumph.